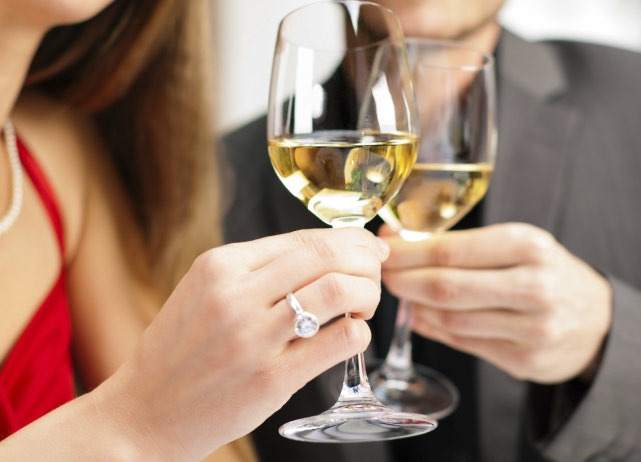 A romantic evening in an upgraded hotel room with extras like dinner, wine, chocolates and late check-out could be the perfect gift this Valentine's! 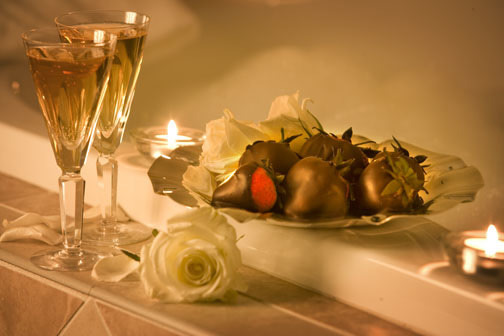 Jacuzzi Room for Two, Dinner for Two in the Redwood Steakhouse ($75.00 value), Chocolate Strawberries, Sparkling Wine. Hot breakfast for two.